Of more than a thousand endangered species in America, Sierra Nevada bighorn sheep are uniquely poised to achieve recovery. The Sierra Nevada Bighorn Sheep Foundation is dedicated to securing the future of this remarkable animal through research, education, and advocacy. Your help is vital to our success. The Foundation's mission is to develop and sustain a community of committed advocates for the Sierra Nevada Bighorn Sheep. 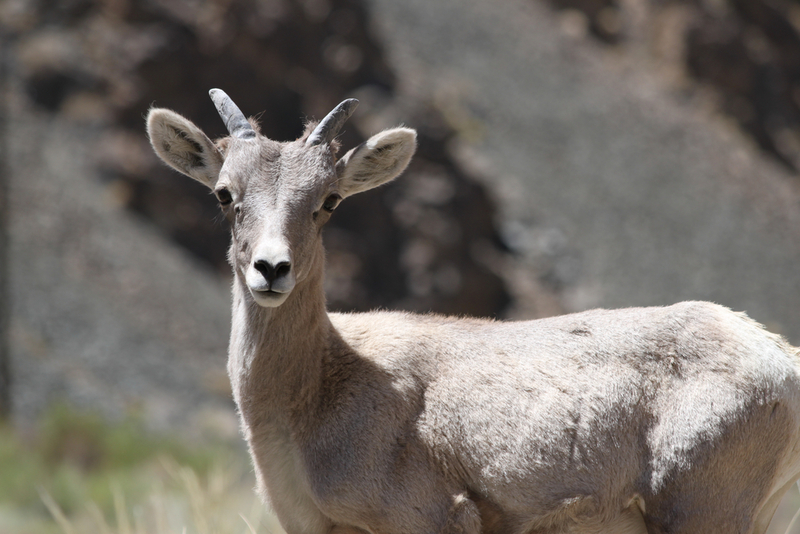 We invite you to take part in the recovery of the Sierra Nevada Bighorn Sheep by becoming a member of the Foundation today.